Rebecca Rusch and Alban Lakata conquered more than 100 miles of challenging Colorado Rockies terrain and elevations as high as 12,424 feet to take be crowned champions at this year’s Leadville Trail 100 MTB. Nearly 2,000 riders from 50 states and 35 countries descended upon Leadville, Colorado, to take on the country’s most prestigious ultra-distance mountain bike race. 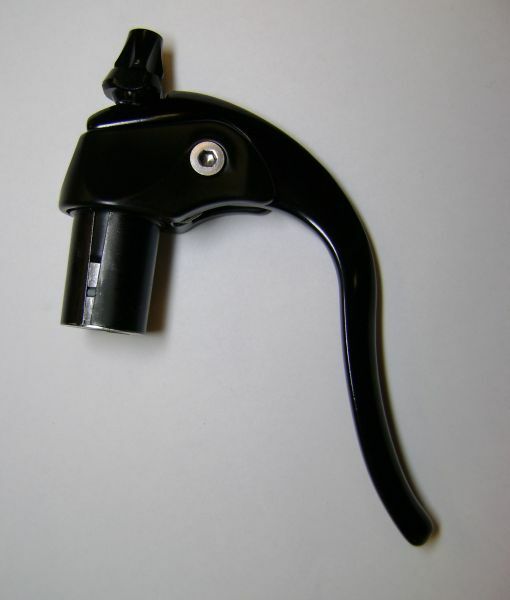 Description: The recalled bicycle handlebars, intended for high-end road racing bikes, are compact and drop-shaped . The handlebars are sold separately and they have two labels with “Pro Vibe” logo directly printed on them. The model number appears on the bar code sticker on the packaging and serial numbers are printed on a label inside the tube of the handlebar. The recalled model numbers are: PRHA0099, PRHA0102, PRHA0103, PRHA0105 and PRHA0106. The affected serial codes are: JE028ZG, JE101ZG, JE106ZG, JF081ZG, JF102ZG, JG048ZG, JH006ZG and JH077ZG. Description: This recall involves “eebrake” model aftermarket brakes sold between September, 2008 and March, 2011 for use on adult road racing bicycles. 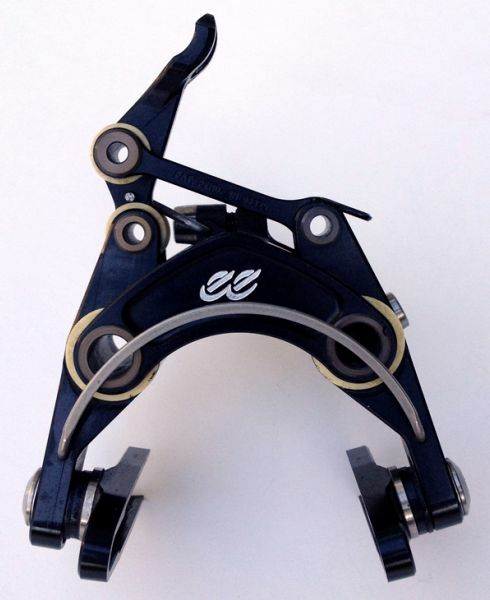 The recalled models have both a white “ee” logo on the front of the brakes and a five-digit serial number beginning with either “80xxx” or “09xxx” engraved on either the front or the back of the strut portion of the brake. IRONMAN 70.3 ST. GEORGE SELECTED AS NEW U.S. PRO CHAMPIONSHIP TAMPA, Fla. (August 10, 2012) – World Triathlon Corporation (WTC) today announced that IRONMAN® 70.3® St. George has been designated as the official IRONMAN 70.3 U.S. Pro Championship in 2013 and 2014. The race, scheduled for Saturday, May 4, 2013, shifts the pro championship from early April in Galveston, Texas, to St. George in southwest Utah. 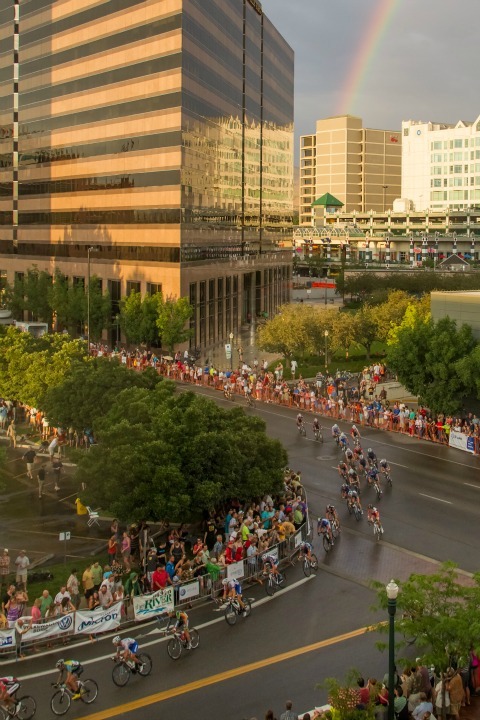 The 2012 Exergy Twilight Criterium was held this past Saturday night, and despite the wet weather, Hilton Clarke (UnitedHealthcare) took his second win at the Boise event, while Kristin McGrath (Exergy TWENTY12) secured a surprise victory in the women’s race.